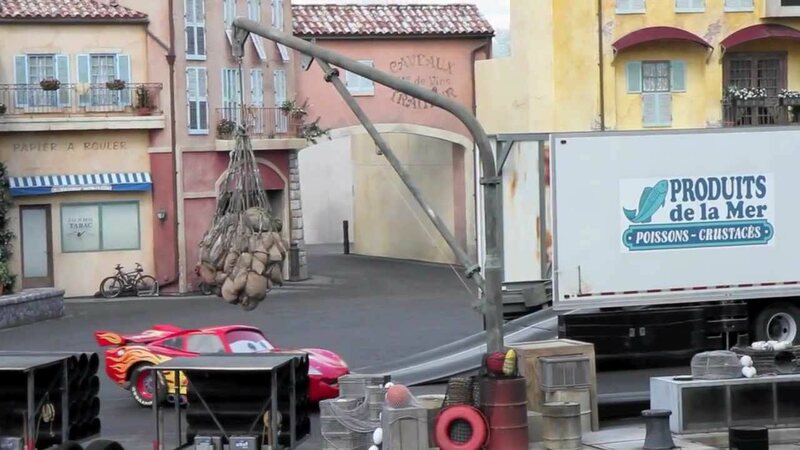 Jul 28, 2008 in "Lights, Motors, Action! 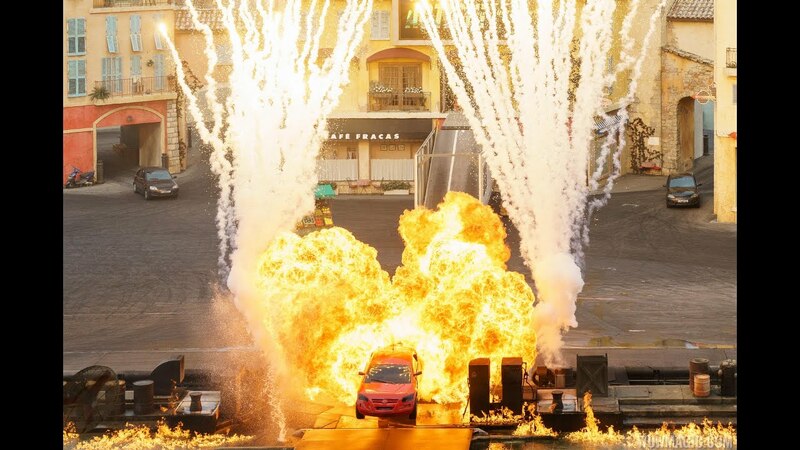 Extreme Stunt Show"
Lights, Motors, Action! Extreme Stunt Show is closed for refurbishment from Sep 11 to Sep 24 2008.